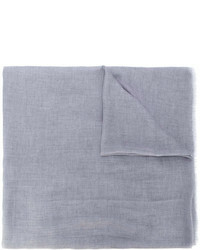 Gucci Wolf Jacquard Scarf £221 Free UK Shipping! 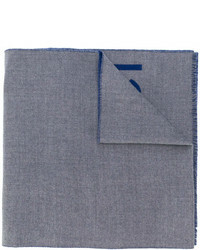 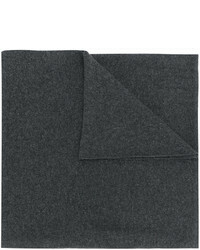 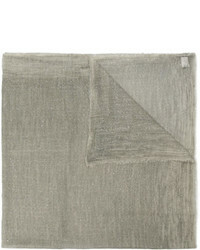 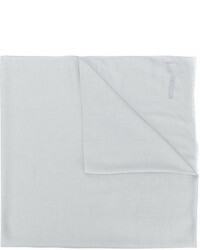 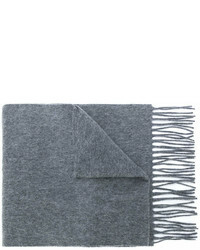 Pringle Of Scotland Heritage Scarf £298 Free UK Shipping! 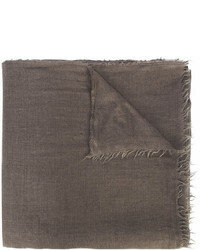 Eleventy Frayed Edge Scarf £334 Free UK Shipping! 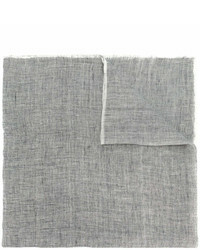 Eleventy Frayed Edge Scarf £218 Free UK Shipping! 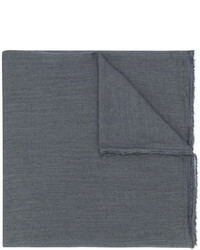 Salvatore Ferragamo Raw Edge Scarf £233 Free UK Shipping! 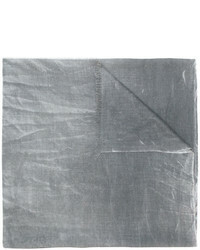 Rick Owens Wrap Scarf £447 Free UK Shipping! 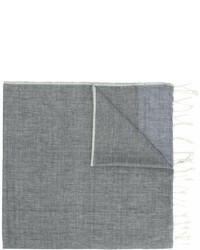 No Brand Alyx Frayed Scarf £117 Free UK Shipping! 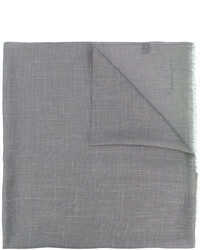 Faliero Sarti Woven Raw Edge Scarf £196 Free UK Shipping! 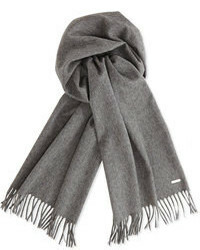 Rick Owens Sandy Scarf £550 Free UK Shipping!